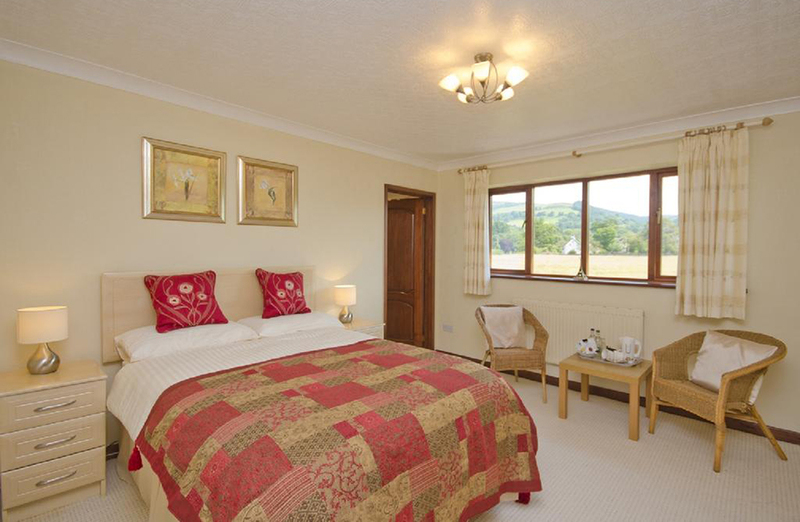 Spend a memorable weekend at a luxury B&B in an idyllic location. If you're looking for a relaxing holiday stay with premium services, you've come to the right place. 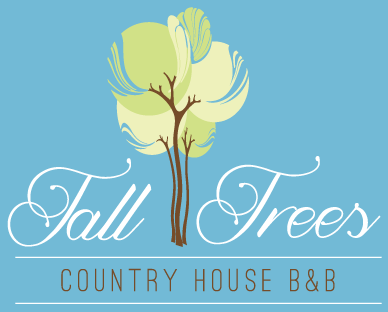 Situated in the middle of Vale of Clwyd, North Wales, Tall Trees B&B offers you rooms with a stunning view. Our rooms are well-maintained and delightfully decorated and furnished. For more information about our services, get in touch with us today. Our property has spacious entertainment areas with a wide range of amenities to make your stay more comfortable. We also have room options for both individuals and groups. 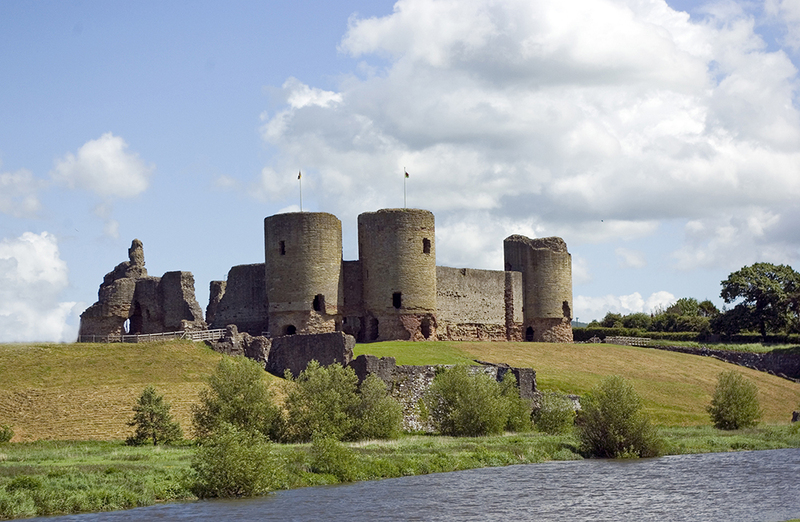 If you're looking for a top-quality guest house in Denbigh, which provides easy access to tourist attractions, book your holiday stay with us. We offer a comprehensive service to ensure your weekend is well spent. From organic meals to guided walks to the local attractions, we'll take care of everything. Take a look at our guest house to find out more about the amenities we offer.